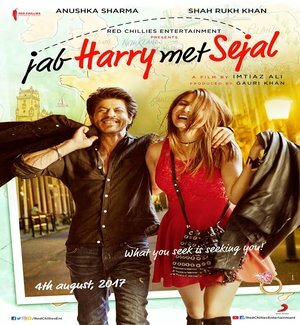 Jab Harry Met Sejal is an Upcoming Bollywood Film in 2017, It is Drama, Romance Film and Shah Rukh Khan, Anushka Sharma in lead roles. This film is Directed by Imtiaz Ali and Produced by Gauri Khan. It is made under the banner of Red Chillies Entertainment. Jab Harry Met Sejal is scheduled to release on 4 August 2017.
mtiaz said that his mother wanted to make a film in which she got an opportunity to shoot at different places, on this pretext her mother also went with her everywhere, so she made the film on the guide itself. Imtiaz said that yes, he has a special place of travel in his films. Since she has been wandering in many places since childhood and she is fond of traveling and it is true that her stories are part of her journey. Imtiaz's film 'When Harry Mate Sejal' is being released on August 4. There is lot of enthusiasm in the audience about Imtiaz Ali's direct Shahrukh Khan and Anushka Sharma film. Even before this, many pictures of the film were revealed, even during the shoot, there were many photographs of the film, but the name of the movie has never been revealed. Well, after waiting so much, the name of the final film has just arrived. According to media reports, Imtiaz's film is called 'When Harry Meth Sejal'. 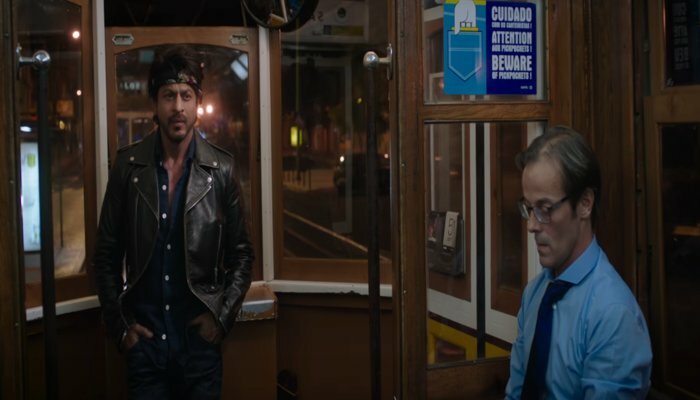 In the beginning of the trailer, Shahrukh Khan is very happy to 'Bye-Bye' a group of Gujarati people. But in the next scene, Sejal means Anushka finds her engagement ring. Shahrukh is trying to trace many tricks to keep Anushka away from himself. The chemistry between Shah Rukh and Anushka seems to be quite fun in the trailer.